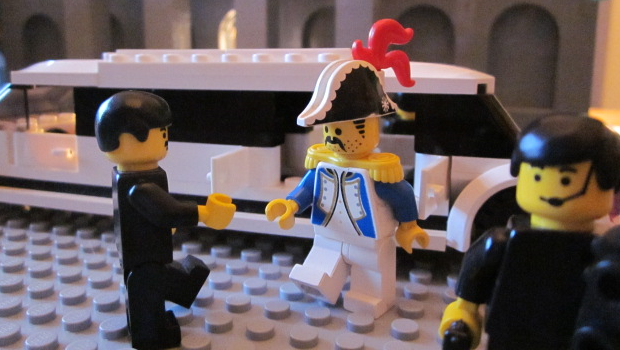 Emperor David, busy from his recent house move, has announced he is taking some precious time out of his demanding schedule to “bang heads together” on the international scene and “take the Mega Bloks out” of deteriorating diplomatic relations. The candid minifig expressed his weariness at the recent worsening of relations between Legoland and its neighbours, namely the PBR, Federation of Legopolis and Lego Republic. He also said he would look to “resolve, or at least partly resolve” the recurring trouble in the Empire’s western regions. “Martial law is to be relaxed with the curfews shortened and removed altogether in some rural areas. We need to show there’s progress in getting things back to normal,” he added. 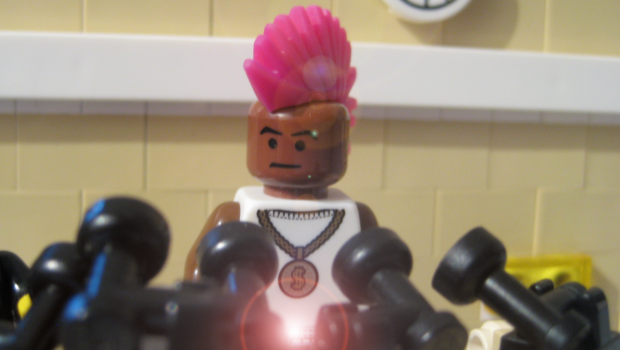 The Emperor was questioned on the wisdom of opening talks with Legoban insurgents and of releasing the former political elite who the Mind Police have reported as harbouring “thoughts of revenge”. “I’m not a fan of elected officials but the prison cannot take them all. From experience when you can solve a problem with a simple solution why bother with the complicated one? All figs are only getting out if they promise that they aren’t going to get up to mischief,” he said. 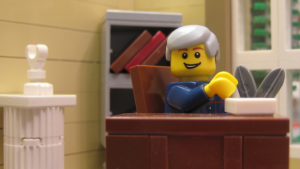 “As for the Legoban, I don’t see any harm in talking to them, they seem reasonable enough”, he added. The mounting international tensions following Fred Deeds arrival on the shores of the Empire did not fail to get a mention. “I have spoken openly with Fred about his image problem and told him to work on it. Image is everything as they say, in show-biz or business or politics, it’s all the same, image. As for our neighbours, I’ve asked Amun to tone down the threats”.